Dr Evelin Kirkilionis has a background in Biology and Human Ethology and has studied carrying babies and the basic needs of children for more than twenty years. Evelin achieved her university qualifications from the Ketteler-College, Mainz, then studied biology at the universities of Kaiserslautern and Freiburg. She did her masters thesis at the Albert-Ludwigs-University and the Academy of Scientific Geo-Medicine. 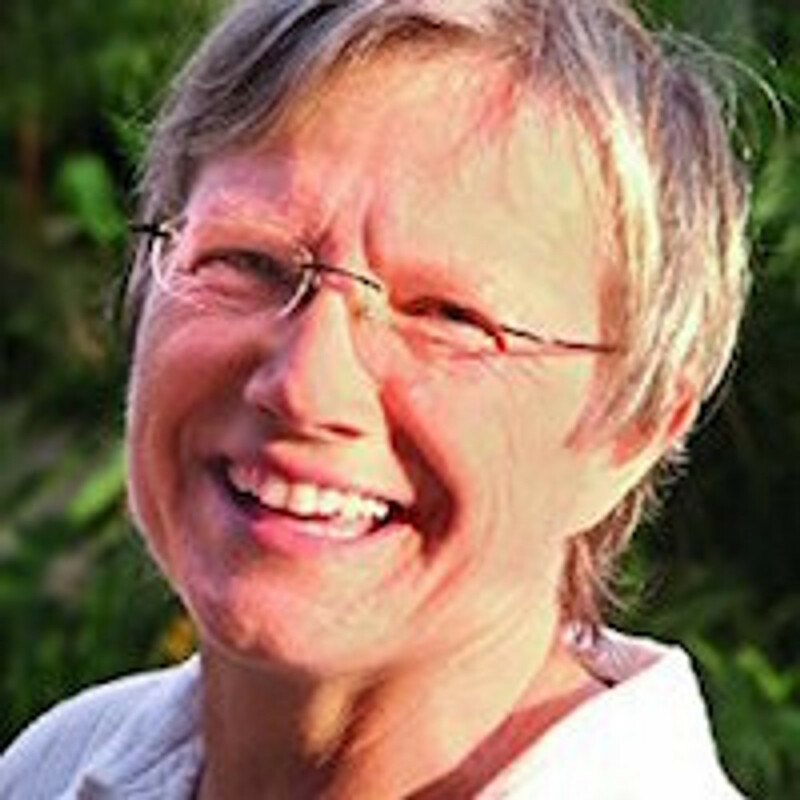 She co-founded the independent research group Forschungsgruppe Verhaltensbiologie des Menschen (FVM/Human Ethology Research Group), which works closely with the University of Freiburg. FVM’s main objectives are to study problems arising during children’s development and their research is used to advise professional groups and institutions.